This beautiful Star of David is part of the Tiny Treasures collection from Roberto Coin. 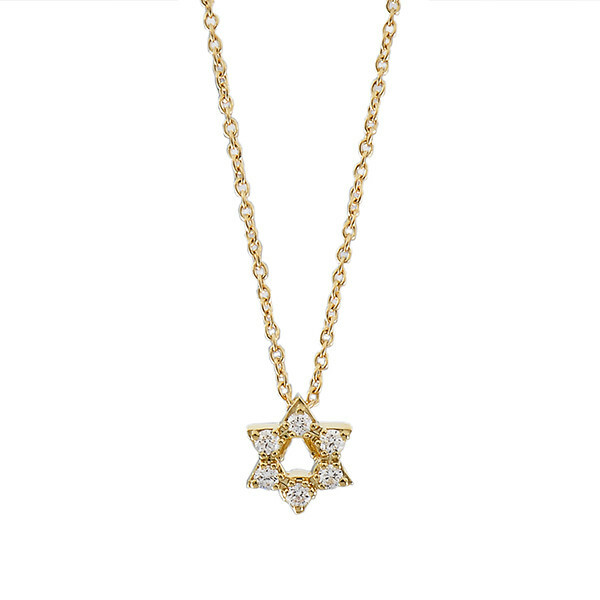 The stunning craftsmanship of the 18kt yellow gold is seen in the detail of the small Star of David that is encrusted with sparkling diamonds. The 18kt yellow gold chain floats the pendant beautifully and ensures this piece stays securely in place as long as you have it on. 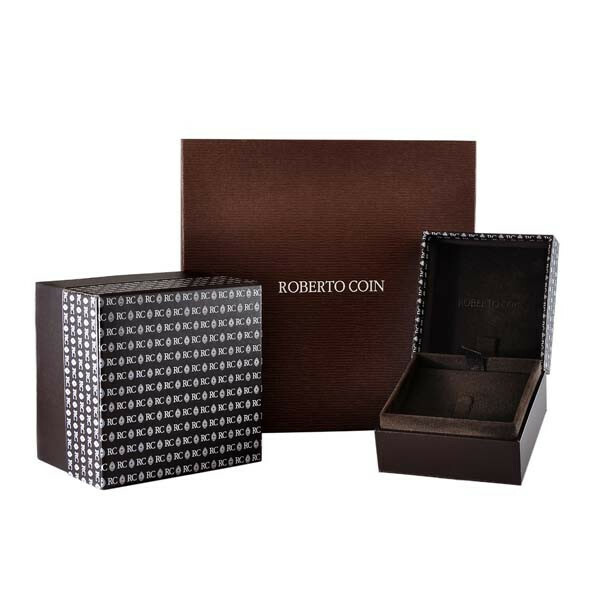 This Roberto Coin trinket will become a revered part of your collection.